Are you interested in school-themed books? Want some good reads for yourself or a present for someone else? Here are some great reads straight from my bookshelf. 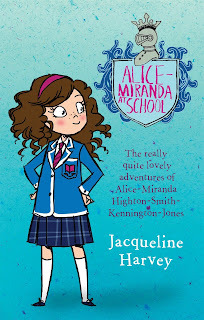 Alice-Miranda is a girl seven and one quarter years of age who is very keen to start boarding school. She makes lots of new friends, solves mysteries and loves to put things right. This book is good for children ages 6-12. 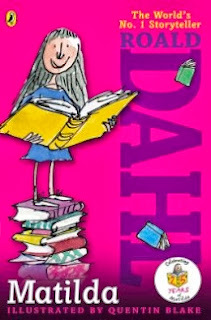 Matilda is a precocious young girl whose parents couldn't care less about her. 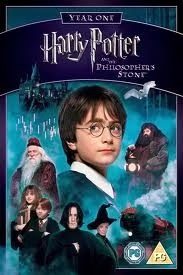 However, as she starts school she befriends her teacher, Miss Honey, and starts to develop a special power that will save her teacher and the school from the headmistress, Miss Trunchbull. This book is good for children ages 6-12. This series, written in the 1940s, is about a girl named Darrell who is about to start boarding school. 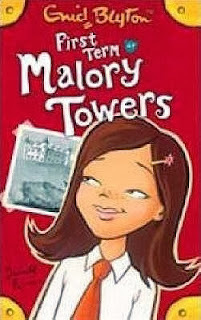 Join her as she makes new friends, studies and has fun at Malory Towers. This book is good for children ages 8-14. 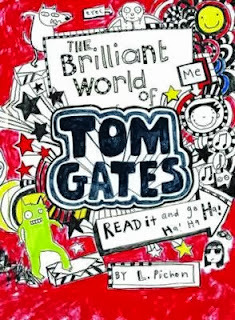 Tom Gates hates school, but loves his band Dogzombies, caramel wafers and annoying his older sister Delia. Learn Banana Doodles and Toast Doodles at the back of the book, and enjoy the pictures in his books. This book is good for children ages 9-13. Pippa has been reviewing books and writing for Alphabet Soup since 2008. She loves to play viola, read books and write poems and stories. She reads all kinds of books, but school stories are her favourites. Thanks for this great book list, Pippa. You have included a really good selection of school stories. Anne of Green Gables books have lots of school scenes as well and I remember reading The Naughtiest Girl in School when I was younger. I love this list, Pippa! Thanks so much for sharing. I have to say these books are on my kids' shelves, too! Great choices.